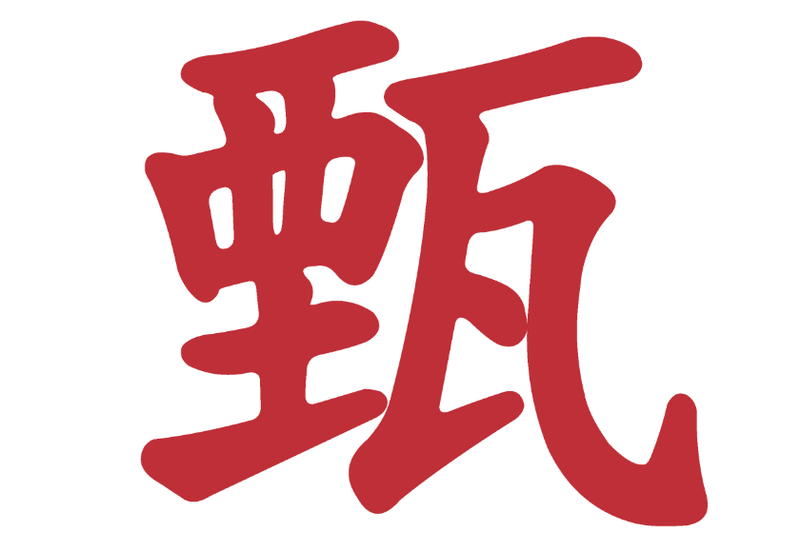 The Yan surname in Chinese, as set in Han Wang Kai Bold. While not one of our designs, our expertise extends to non-Latin script systems. • creating a logotype with just the characters in the name, drawn from scratch.  forensic opinions in cases of alleged forgeries involving type. Cases are dealt with in the strictest confidence. Examples include: (a) cases where there is alleged confusion between trade marks; (b) cases of alleged copying where the plaintiff believes the defendant could not have arrived at a particular typeface choice independently; (c) a divorce proceeding where one party produced a document purportedly made in the 1980s when that particular version of the typeface could not have existed; (d) a legal opinion for a client that needed to know the legal status of font metrics. We are also connected to a company that tracks the usage (and misuse) of digital fonts online. Jack has written published opinion pieces on interesting type cases, such as the “Rathergate” CBS memos in the early 2000s, and, for light relief, our company looks after the Font Police blog. Copyright ©1994–2017 by Jack Yan & Associates. All rights reserved. JY&A Fonts are completed on FontLab. Terms and conditions of viewing and legal notice.